Team Dignitas is returning to Counter-Strike: Global Offensive. The esports organization owned by the Philadelphia 76ers announced the signing of a new CS:GO team and will welcome back former player Ruben "RUBINO" Villarroel to the new roster. 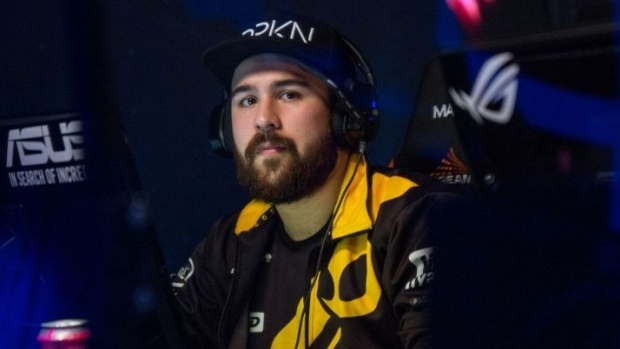 RUBINO and his former Dignitas teammates parted ways with the organization in December 2016 and became North. Back under his old banner, RUBINO is joined by Faruk "Pita" Pita, Ricardo "fox" Pacheco, Mikail "Maikelele" Bill and Jaocim "jkaem" Myrbostad. "As we promised, we are returning to CS:GO in a big way, with two outstanding teams, elite players and incredible personalities," Team Dignitas president Michael "ODEE" O'Dell said in a press release. "Signing this incredible team of players is just another step in the new foundation we are building for this legendary franchise." The new Dignitas is set to make its competitive debut in Season 3 of the Esports Championship Series. "This is an extraordinary group of players. They are players that have been playing at the highest level of CS:GO for quite a while," Rubino said, as quoted by ESPN. "I think that they are all motivated and willing to do whatever it takes to be a top contender. We are eager to see how we will perform together as a new squad under the Team Dignitas banner."